Scroll down to the biggest selection of Birthday Celebration Party Tour Options with both Day and Night Tours in around Bunbury. 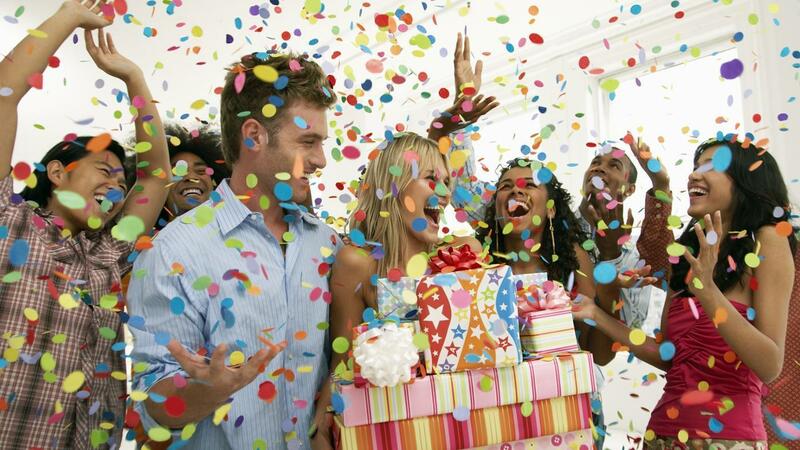 Need help with your 18th Birthday Party Bash planning? 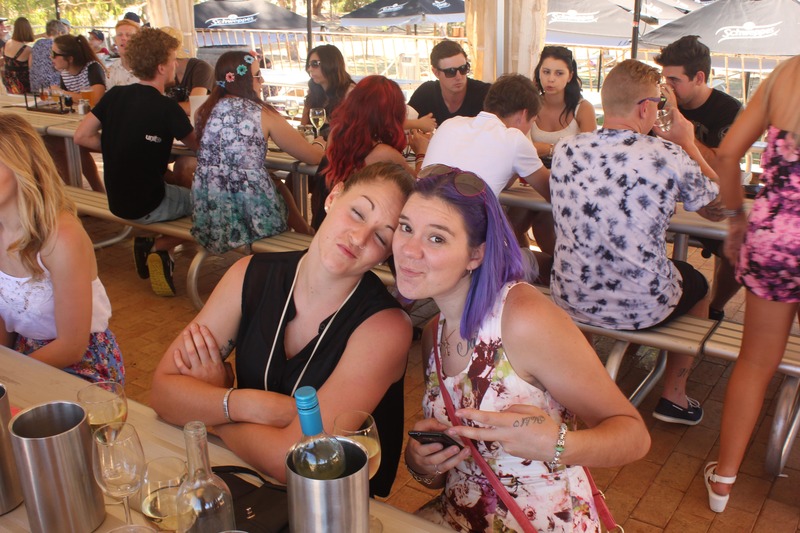 The Nightcruiser Party Tours Bunbury Booking Crew will assist you on the spot with many options for your 18th Birthday Party and try and incorporate you and your friends’ ideas. Then imagine doing an event on your Facebook and invite your friends. Then don’t forget to post heaps of photos when you create your Birthday Photo album and invite your friends to contribute of your once in a lifetime event. Wait – don’t forget to tell them the deals you got! We have been performing awesome 18th Birthday Party Tours for some time with subwoofer sound, disco party lights, TV Monitor and free Wi-Fi. Plus bring your own music to plug into our power system. The Crew will email out our exclusive venue deals list for you to choose from and you can share it with your friends that would compliment your schedule selection. We give you more time inclusive and also have the largest pickup area in WA. The Nightcruiser fleet is well known as you have seen it driving around with happy party people day and night. We have a great range of various seating capacity. The Nightcruiser pioneered this popular 18th Birthday Wine / Brewery Tour. 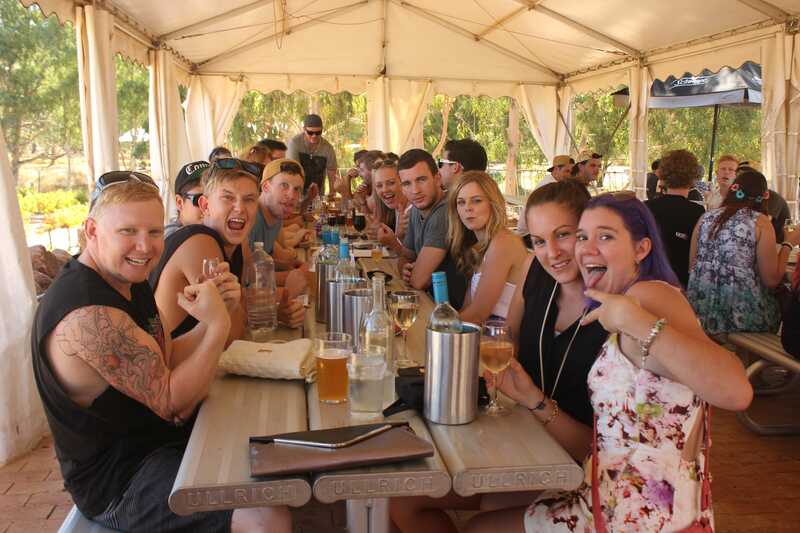 When you contact the Nightcruiser Booking Crew Bunbury they will discuss it with you quickly and then send out all the information to you with heaps of hints and lists of the Ferguson Valley Wineries and Breweries. We also include contact details plus information on Paintball etc..
We have 6 different Bus sizes for you to choose from and with our power sound systems [plug in your own music], subwoofer speakers, TV screen, disco party lights and even free Wi-Fi onboard and some with a dancing pole, social seating the Nightcruiser Booking Crew are ready to assist. We have 6 different Bus sizes for you to choose from and with our power sound systems [plug in your own music], sub-woofer speakers, TV screen, disco party lights and even free Wi-Fi onboard and some with a dancing pole, the Nightcruiser Booking Crew are ready to assist. You decide and plan out your own schedule or the Nightcruiser Booking Crew will assist you. 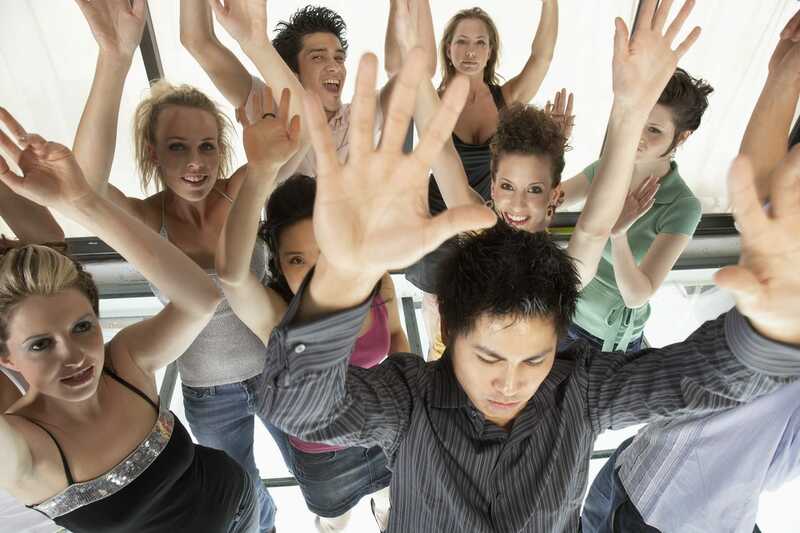 Invite all your friends via an event notice on your social media. Invite everyone to assist with music which can be plugged into our sound system. Nightcruiser to surprise everyone when it arrives and all pile in for an awesome day of celebration with this once in a lifetime planned out event. We will assist with a workable schedule. You can fit in pub hopping and some even include Jet Boat, Kart hire, Paintball or even Supa Golf. Coastal runs are fun and cooler in the Summer discovering Pubs along the way. At the end of your tour, we can drop you into Northbridge where we have deals for free booked entry to clubs or drop you at a Sunday session or at the Crown Casino. We can even book you into the Eve Nightclub, as Nightcruiser has a specials deal there, for free VIP entry. We have 6 different Bus sizes for you to choose from and with our power sound systems [plug in your own music], subwoofer speakers, TV screen, disco party lights and even free Wi-Fi onboard and some with a dancing pole, social seating. The Nightcruiser Booking Crew are ready to assist. The Nightcruiser Perth Party Bus Tours are famous for 21st Birthday Party Ideas. 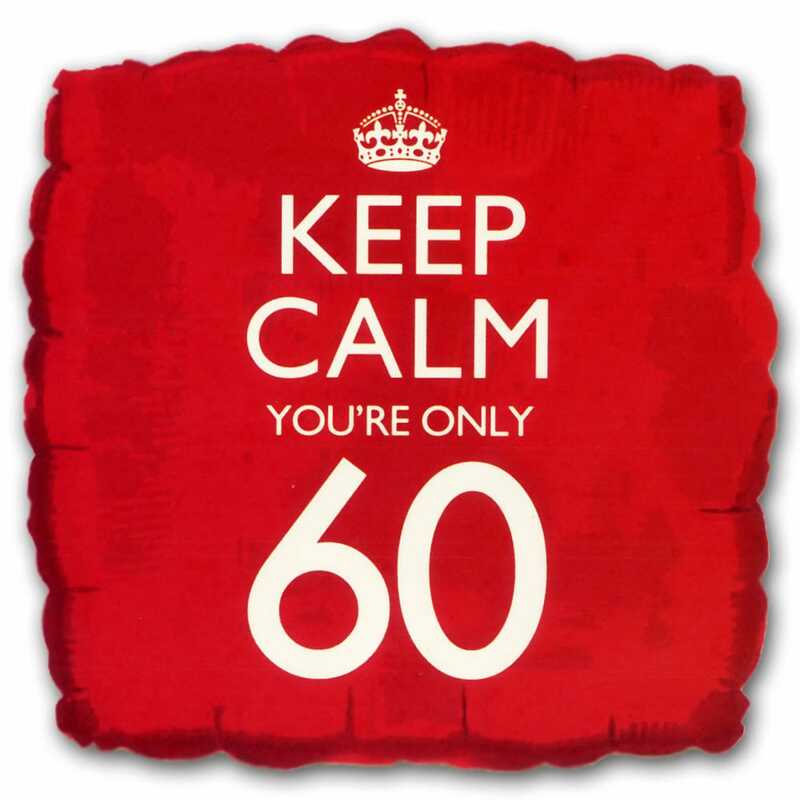 We are popular with 21st Birthday Parties because we assist you with your all night Nightcruiser Party Bus Tour. All the venues we have agreed with will be booked in the name of the person chartering the Nightcruiser. All the instructions will have been forwarded to you and you would have agreed with them. Most venues have special conditions and we know them all and will mention them to you during your booking and enquiry, plus stated in your confirmation email. If you have preferred places you wish to visit just mention it to us, we will always take you to any place of your choice. 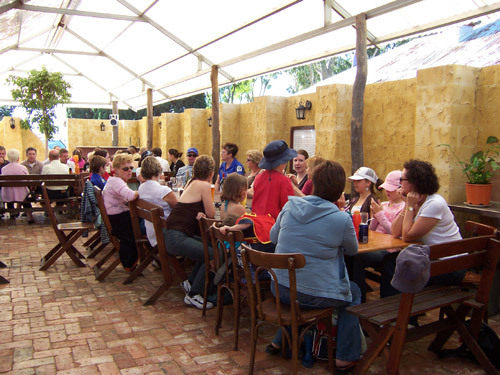 Wine and Brewery Tours in the Swan Valley are popular. They can include leisurely Lunches and the Nightcruisers have deals for you. We can assist you with a suitable schedule that can include free Chocolate tasting, Nougat and Nuts Factory, Cheese Barrel and there are many great Cafes as well. We plan your Birthday Party event with the Nightcruiser to suit your requirement while at the same time provide you with ideas to assist you. Your celebration, that will be remembered by your guests for years to come and it can take many forms with the Nightcruiser. You might like to consider a day tour and include a visit to Wineries and Breweries in the Swan Valley and there are also special lunch offers. either a day tour or night tour with onboard merriment and bring your own music that you remember from the past years and plug into our sound system. The Teen Fun Buses with Nightcruiser can seat up to 45 teens and adults but most have between 15 – 25 on board. With the subwoofer sound pumping and the Disco Party Lights dazzling, you will have a huge party happening with the max atmosphere. Nightcruisers are equipped with CD players and Electronic Devices compatible. We suggest that you put together your own music program allowing you to share your own Music selection to be pumped via our powerful system. Nightcruisers have free Wi-Fi onboard to add to the fun tour. If you are seeking this be sure to requests it to be sure. You and your guests can even dance* on board! We can pick up from anywhere anytime, day or night. Usually from the Residence where the party is which makes an ideal pick up and drop off point. Home Party – from the party after the presents are handed to the birthday person and food and refreshments had been served saving it to be done say – at Kings Park in front of the Frasers Kiosk. You are able to transport food and drink but they can not be consumed onboard. McDonald’s or Hungry Jacks. We can pick up from there after the party function. That way it will not detract from your 3 hours on the Nightcruiser and allow more driving distance. We have negotiated deals to attend Timezone. 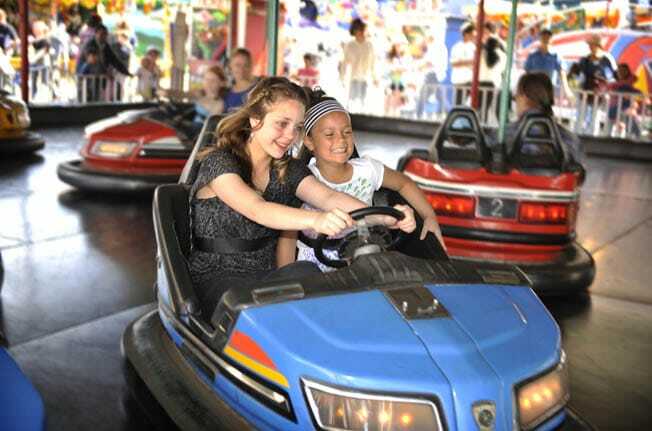 Packages can include Dodgem Bumper Cars as well as free use for a time period on all game machines. Can also include the use of the party room. Bumper Cars only in Fremantle. You will need to call Timezone Fremantle direct on 9336 2329 and ask for Manager for more info and to book. Other venues also at Innaloo, Joondalup, Rockingham, Northbridge and Whitford City. 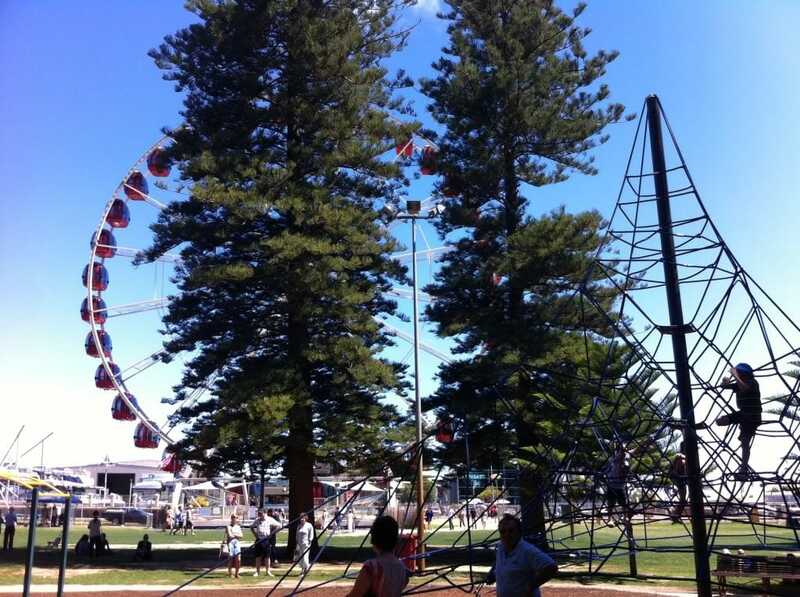 Playground – with so many fully fitted out playgrounds in your area, this can be included. Bowling, Go Karts, Skating, Indoor Paintball or Laser Games. There are a number of ideal places to pick up from if pre-organised and again does not detract from the Teen Fun Tour time allocation so include with your schedule. LazerBlaze specialises in Birthday Parties. With up to 35 people in the arena, they can cater for any size group and promise to give them an exciting and adrenalin pumping experience they’ll never forget. They can FEED ’em and WEAR ’em out. They’ll even clean up the mess! Malaga, Willetton and now in Port Kennedy! Why not do something memorable and exciting? They will talk about it for months. Dark Zone, Rosemount Bowl, Time Zone and Hungry Jack and McDonald’s all have special deals and reserved party areas. A minimum of 1 adult over 21 for 10/15 kids must be on board (Preferably Mum and Dad) and you can bring esky’s with snacks, cool drinks, birthday cake on board etc; as long as this is not consumed inside the vehicle. 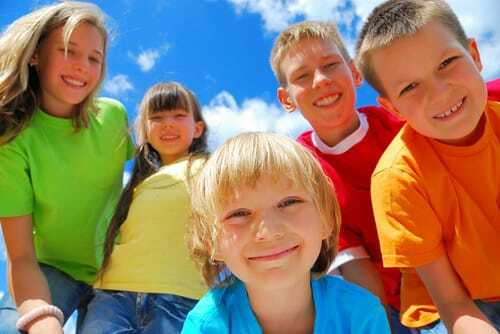 Below you will find lots of information and Kids Birthday Party ideas. The Nightcruiser is available daytime or early evening any day of the week and weekend. If you check out past events below it will give you some ideas. You might want to get your friends help you plan out your Nightcruiser Children Birthday Party. There is really no age limit as long as there is adult supervision with you on board. You can bring your own music and plug it into our power system. There usually is a TV screen and in many instances free Wi-Fi onboard. We drove through Northbridge shouting our heads off and dancing to the music and up to King’s Park. On to the roller ring for roller-skating. After that exciting wicked time we went to John’s house where parents picked up the kids that were left on the Bus. Taking up the rear half of the store, these cars are great for the whole family. Two people can ride together. There are no overhead wires and it is a kid-friendly ride with parents or an adult able to ride along with young children to give them their first experiences of driving. The sessions run every 15 minutes.